Any homeowner will be able to tell you, the look of a property is all in the detail. 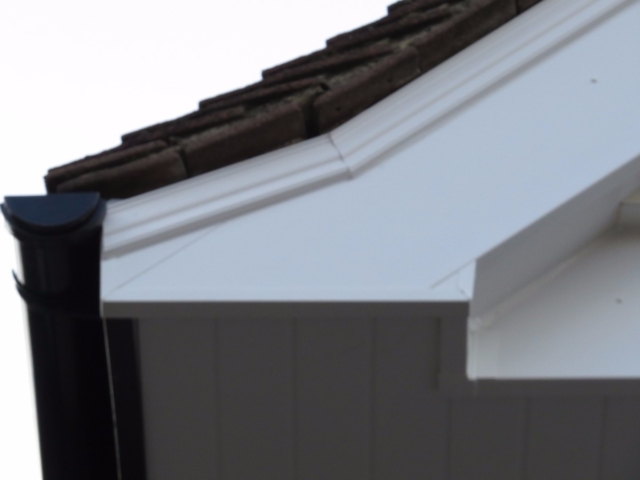 The roofline is the most exposed and vulnerable feature of any property and is susceptible to weathering, so it is of paramount importance to look after it. 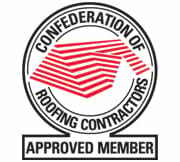 At Collier Roofing we are one of the leading roofing companies in Caterham, Oxted, Godstone and the surrounding areas in Surrey and the South East and have built up an excellent reputation in the area for supply and installation of fascias, soffits, bargeboards and other roofline products. 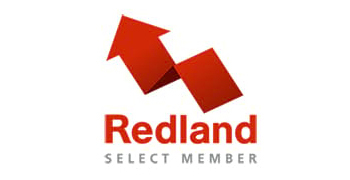 We are Icopal, UK Trading Standards, Swish and Redland-approved and also offer a personal 10-year guarantee on all our products. We have built up an excellent reputation for offering excellent value for money and superior workmanship. 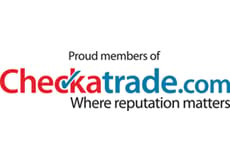 For a free, no-obligation quote, contact us on 01883 370 351 or 07985 749075. Updating your roofline products in Caterham? Let Collier Roofing help! 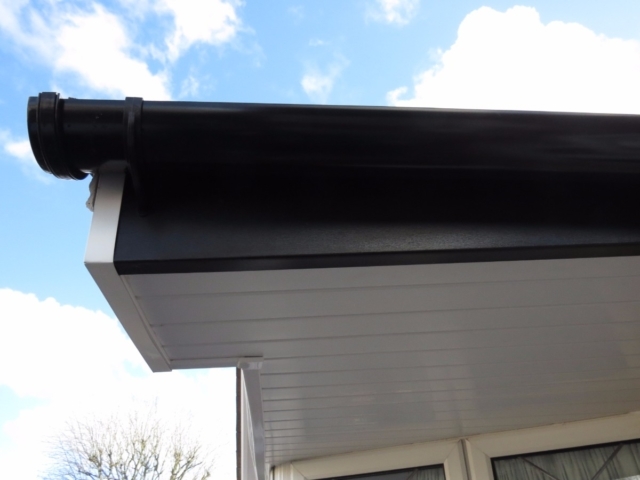 The roofline is often one of the most neglected areas of our homes but it will ensure you home is protected against the elements, preventing damp and water damage. 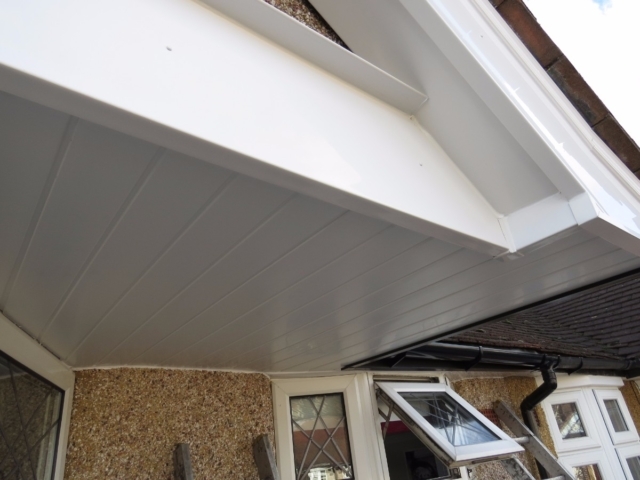 Having new roofline products can also make your house more attractive and appealing to buyers, so spending money on them is a very good investment. 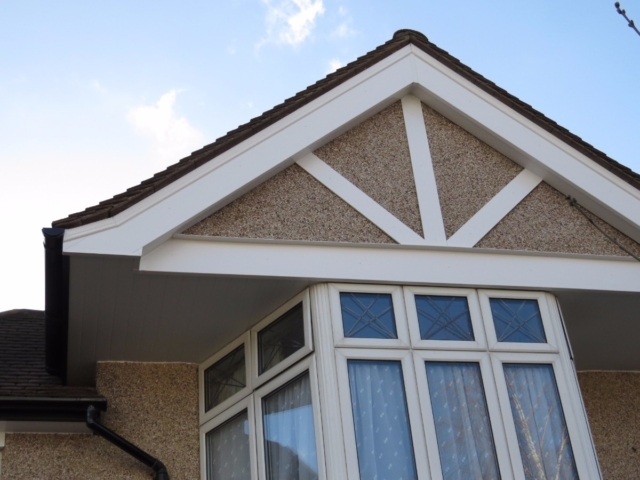 Fascias and soffits: We can install uPVC or aluminium fascias to your exact budget and requirements. 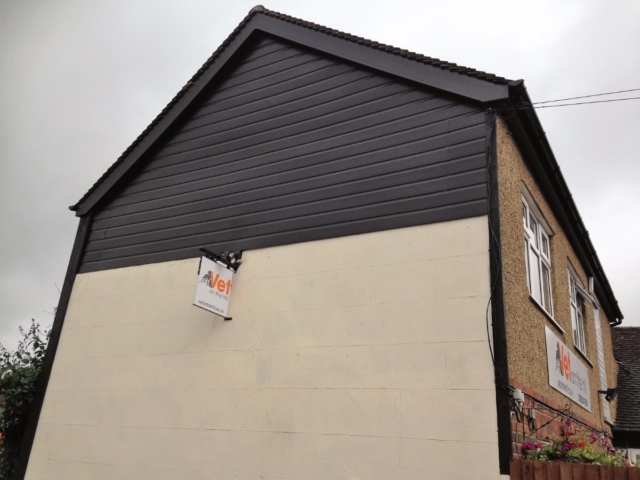 Our top standard fascias, soffits, bargeboards and cladding come in a range of shapes, colours and sizes and are supplied by some of the most trusted brands in the industry. 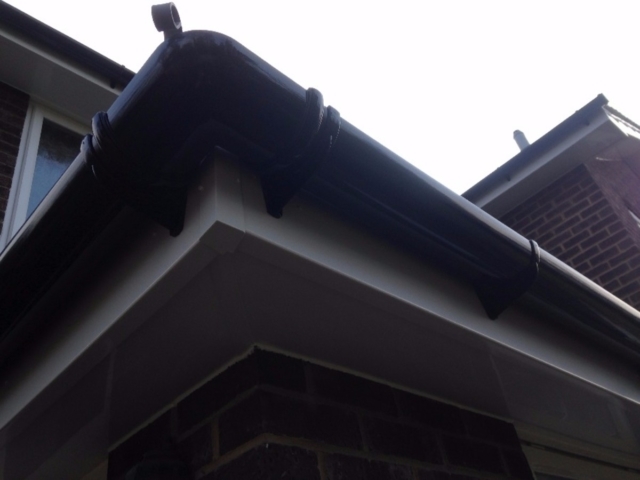 Guttering: We have over 15 year’s experience installing and maintaining uPVC and aluminium guttering. There is a huge range of products available and we can use our specialist knowledge to help you choose the right one for you. 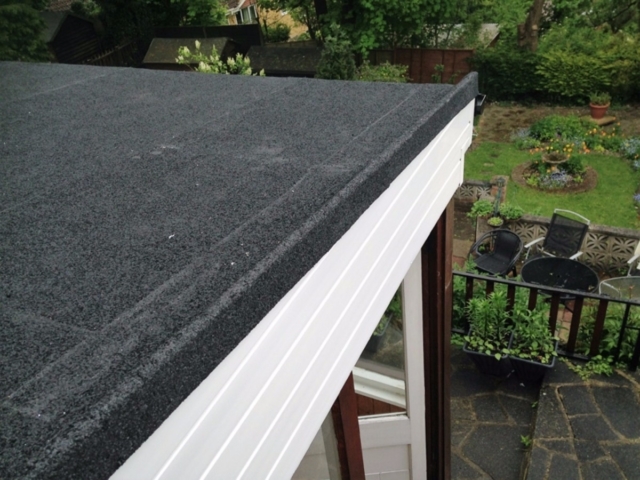 Flat roofs: As well as carrying our flat roof repairs, we install and maintain flat roofs using the very best quality materials, including felt roofing and GRP Fibre Glass Roofing. For a free no-obligation at your convenience or to talk us through your roofline needs, call us on 01883 370 351 or 07985 749075, email collierroofing@hotmail.co.uk or request a call back by filling out an online contact form here.